With Cedevita missing out the chance to play in next year’s EuroLeague, the Croatian champions and Slovenian coach Jure Zdovc parted ways. 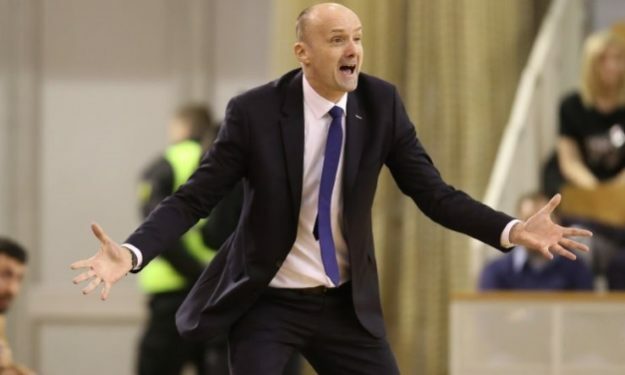 The club announced that the contract of Jure Zdovc would have been automatically extended if the team had won the Adriatic League or the EuroCup. In both those cases, Cedevita would also gain the right to play in the EuroLeague for the upcoming season. With the main goal of the club not being reached, Cedevita will have a new coach next season. “Jure Zdovc is a great man and a coach who will remembered in CK Cedevita as a winner of the Croatian Championship, the Kresimir Ćosić Cup and the ABA Superkupa, and we congratulate him and thank him for the club successes”, said club director Davor Užbinec who also clarified that a new coach will try to lead Cedevita back to the EuroLeague.